Summertime in NYC will always be the season for great seafood. This recipe doesn’t skimp on it either. 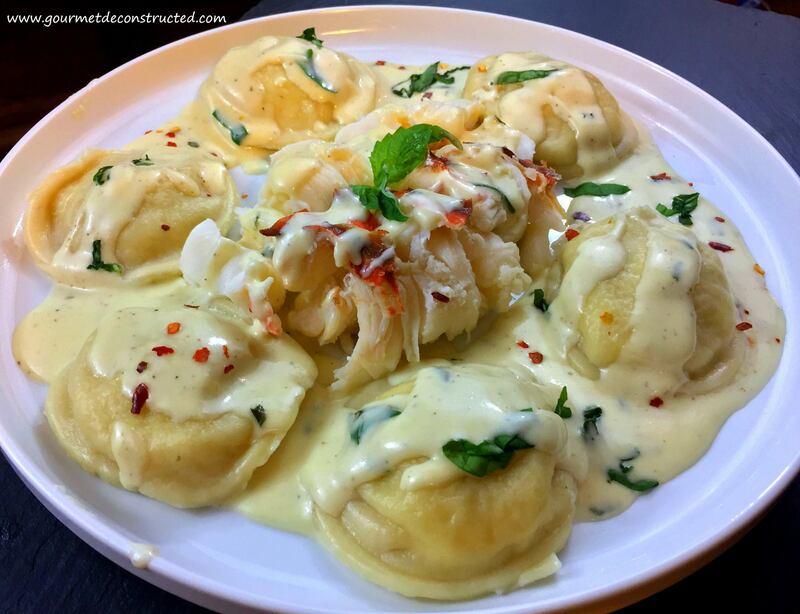 The combination of butter poached lobster, spicy Alfredo sauce, and shellfish ravioli (made easy with wonton wrappers) work together magically.